If you have been browsing our site's exhaustive list of safari itineraries, you may feel overwhelmed by the sheer number of choices available to you. Even if you know the country you want to visit and how long you would like your trip to be, you're still spoiled for choice! Never fear! 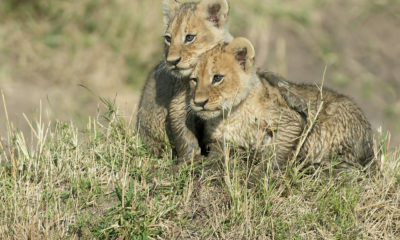 I've polled Shadows of Africa's international team to find out what our most popular safaris are and listed them below. You won't find a set itinerary for your Zanzibar beach vacation because Zanzibar is all about relaxing! If you're planning a safari in Tanzania or Kenya, why not add on a few days to wash away the dust from the road in Zanzibar's famous turquoise waters? We have a huge variety of Zanzibar beach accommodation on beaches such as Nungwi, Pongwe, and Matemwe, as well as in historic Stone Town. A Zanzibar beach escape is the perfect end to a Tanzanian or Kenyan safari. The world is your oyster! You can check out our huge variety of Zanzibar tours for some inspiration. Winston Churchill once described Uganda as "the pearl of Africa" and this ten-day Uganda itinerary shows exactly why! Our most popular Ugandan safari adventure packs in a Big 5 safari alongside gorilla trekking in Bwindi Impenetrable National Park and chimpanzee trekking in Kibale Forest National Park. It's the perfect way to see all of Africa's most iconic animals on a single visa! If you're finishing your trip in Kigali, you can add on a Rwandan safari to extend your adventure. Flights from Kigali to Zanzibar also make it possible to have a bit of beach time at the end of your trip. Combining Tanzania and Kenya is a great way to experience the Wildebeest Migration on both the Maasai Mara and the Serengeti. With flights to and from Nairobi more affordable, the action-packed Tanzania & Kenya Odyssey safari starts and ends in the Kenyan capital. Don't worry! 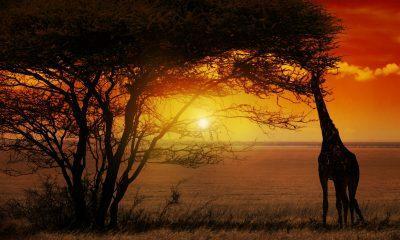 You'll be spending plenty of time south of the border to experience the Serengeti and Ngorongoro too! This itinerary is the most requested of our cross-country safaris, although you will find a number of shorter options if money (or time) is an issue! Extend your African adventure by adding on a gorilla trekking experinece in Uganda or Rwanda. You can find an example below. With Rwanda's gorilla trekking permits proving too expensive for some, Uganda has become Africa's premier gorilla trekking destination. Designed to start and end in Kigali, this three-day gorilla trekking itinerary is a perfect addition to a Tanzanian safari itinerary. 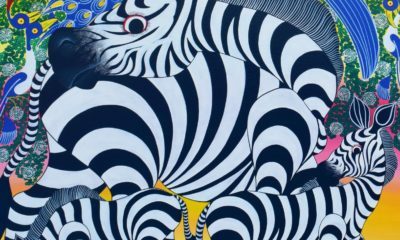 You'll spend two nights in the jungle of Uganda, stopping in Kigali to explore the city's tragic history along the way. If you have the time, why not combine your gorilla trekking experience with one of our fantastic Rwandan safari itineraries? 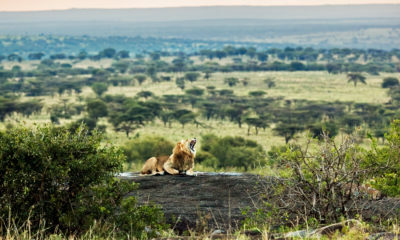 Our most popular safari from Zanzibar, the three-day safari escape combines Tarangire, Lake Manyara, and Ngorongoro into a bite-sized three-day itinerary beginning and ending in Zanzibar. One of our many Zanzibar fly-in safaris, this three-day adventure takes advantage of affordable return flights to let you break up your beach escape with a walk on the wild side. It's possible to take a two-day safari from Zanzibar, but you can also convert any one of our Tanzanian safari itineraries into a fly-in safari! Our most popular Kenyan safari itinerary, the five-day Great Rift Valley escape showcases the highlights of Kenya's safari circuit. You'll visit all three of Kenya's famed lakes: Lake Naivasha, Lake Nakuru, and Lake Bogoria. Lake Naivasha is famed for its canoe safaris, while Lake Bogoria is home to Kenya's famous flocks of flamingos. 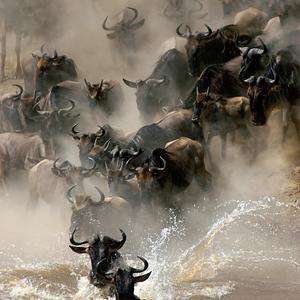 You'll finish it all off by pursuing the Wildebeest Migration on the mighty Maasai Mara. Traveling with kids? You can add on a night or two at Ol Pejeta Private Conservancy to see chimpanzees, rhinos, and more! Looking for some romance? Look at adding a night in the gorgeous Aberdare National Park. A popular choice regardless of the time of year, our six-day Big Five safari packs all five of Tanzania's Northern Circuit parks into a single itinerary. 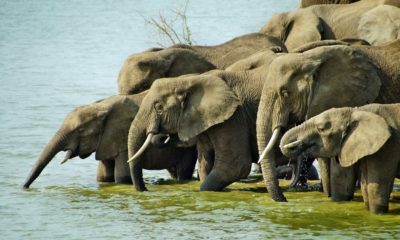 You'll visit Arusha National Park, Lake Manyara, Tarangire, the Serengeti, and Ngorongoro as you pursue the famed Big Five. A perfect itinerary for a safari with children, the inclusion of Arusha National Park lets you trade the safari car for a canoe safari and a walking safari. What better way to wear the kids about before you jump in the car? Like all of our safaris, the Big Five safari can be customized. Adding a day on the Serengeti is a popular choice, especially from June through September when the Wildebeest Migration can be pursued. 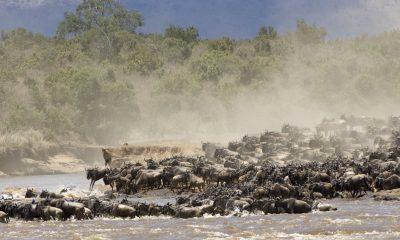 Our three most popular safari itineraries are undoubtedly those focussed on the Wildebeest Migration. If you're visiting from December through March, the Calving Season Migration safari takes you to Ndutu to see tens of thousands of young wildebeest taking their first steps. 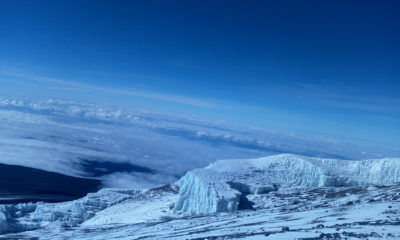 Headed to Tanzania between April and July? The Wildebeest Migration safari covers both the Central Serengeti and the Western Corridor, giving you plenty of chances to see all of the action. From July through October, you'll want to head to the Northern Serengeti with our River Crossing safari to experience the high drama of a river crossing. April, May, and November are traditionally Tanzania's low season, so upgrade your safari experience by taking advantage of fantastic low season rates at luxury hotels and camps! If you're here for the river crossing, consider taking a cross-country safari into Kenya to see the action from both sides of the border. The best part about working with a bespoke safari operator like Shadows of Africa is complete flexibility. All of the above itineraries have been designed by our team of safari experts, but they are all completely customizeable! Whether you have more time or less time, we can find the right fit for you. All of our itineraries can be done as budget camping safaris or luxury honeymoon escapes, with a huge range of safari accommodation available to choose from.